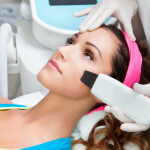 Ultrasonic cleaning of the face is performed using an ultrasound scrabber. 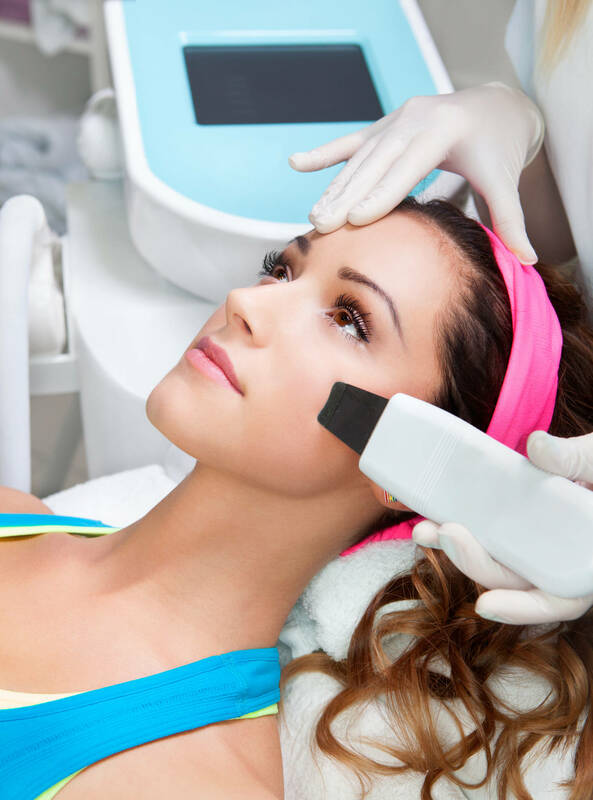 The device effectively removes the upper, cornified layer of cells, the presence of which contributes to the formation of sebaceous plugs – comedones. Such cleansing in addition to its main function improves blood microcirculation, improves skin tone and elasticity. The ultrasonic method is considered to be softer in comparison with the classical manual extrusion. The skin is cleaned from external contaminants. The dead cells of the epidermis are removed. Open the ducts of the sebaceous glands, reducing their apparent size. 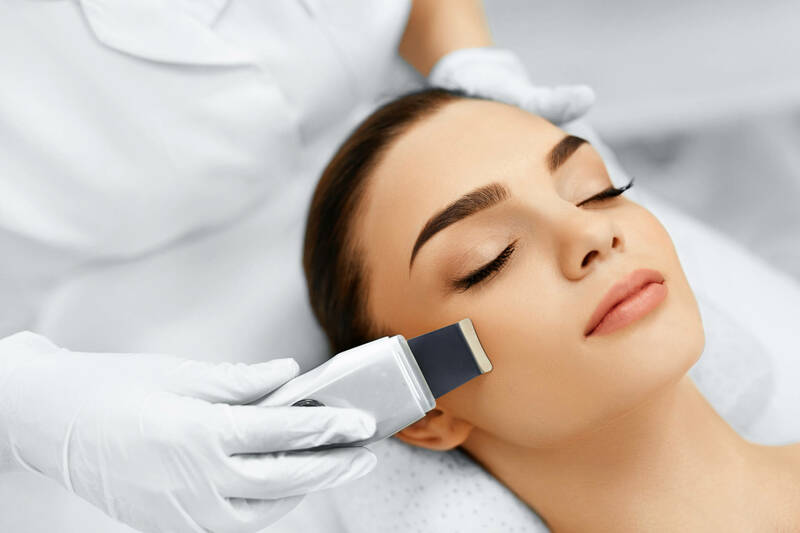 Under the influence of high-frequency oscillations, the “micro mass” of the skin at the cellular level occurs, as a result of which metabolic processes in the cells are accelerated, the blood supply and circulation of lymph in the skin improves. 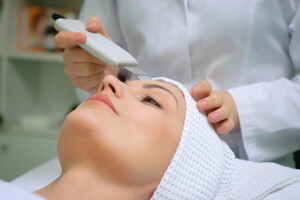 After ultrasonic cleaning of the face, the skin becomes fresh, softer, its color is leveled and moisture is increased. Due to increased local blood and lymph circulation, swelling decreases. The cornea layer of the skin, consisting of dying cells, becomes thinner. 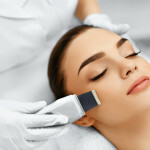 When applying creams and masks on the skin, purified with ultrasound, penetration of active substances from its surface into deep layers improves.